Nutrition is an important part of building muscles, staying energetic and even losing unwanted fat from your body. When you are working-out hard to build muscles and reduce fat, you need to take care of what you are having. Fruits and vegetables should be an integral part of the diet; these are loaded with natural minerals, vitamins and fiber which is extremely essential for the body. If your diet is deficient in all antioxidants, minerals, vitamins or phyto-chemicals which your body needs for best health, you will start feeling dizzy, tired and exhausted. 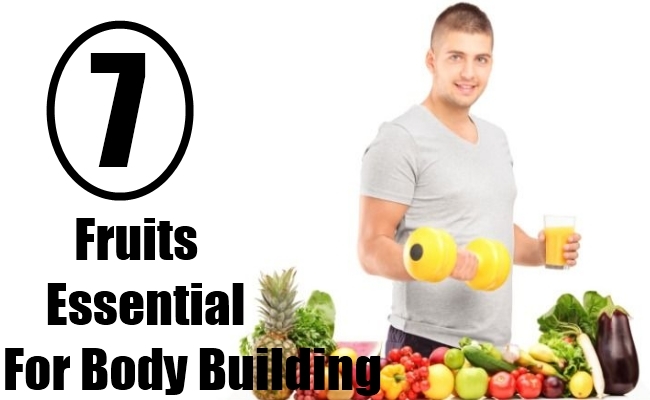 Here are some fruits essential to be included in the diet. 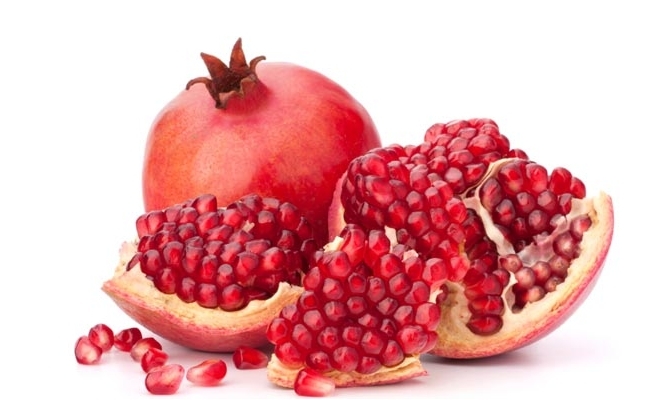 Pomegranates are said to be the best natural antioxidants which help the body in reversing any kind of oxidation damage. It reversing the ‘natural rusting’ of the body. A regular dose of pomegranates helps in staying fit, energetic and helps in keeping the immune system strong and healthy. It adds strength and energy for regular workouts which helping the body to fight against toxins and infections. No more sugar coated cranberries! 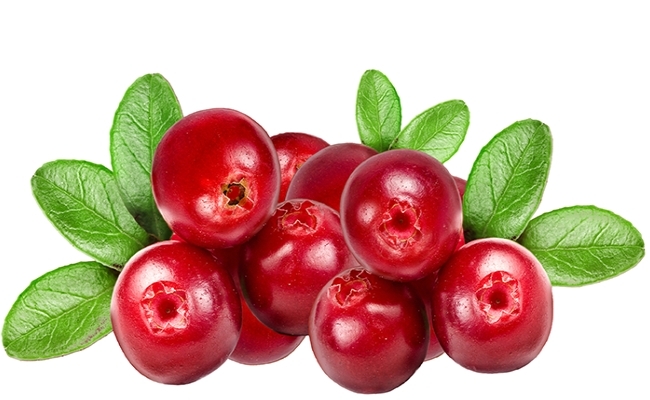 Enjoy fresh cranberries which are wonderfully laced with plenty of phytonutrients and lots of antioxidant power. You can reduce all oxidation damage which is caused due to strong and intense workout sessions. Higher intake of antioxidants helps in improving from exercise recovery. Not just this, a new study has revealed that fresh cranberries are good for heart health and help in reducing cholesterol, artery stiffness and help in reducing inflammation. Research reveals that having high glycemic carbs just after working out helps to produce more glycogen. This helps in replenishing whatever has been depleted after a hard cardio session, than when you consume carbs which are lower in glycemic index. Grapes are very high glycemic fruit which makes them the perfect snack after training. 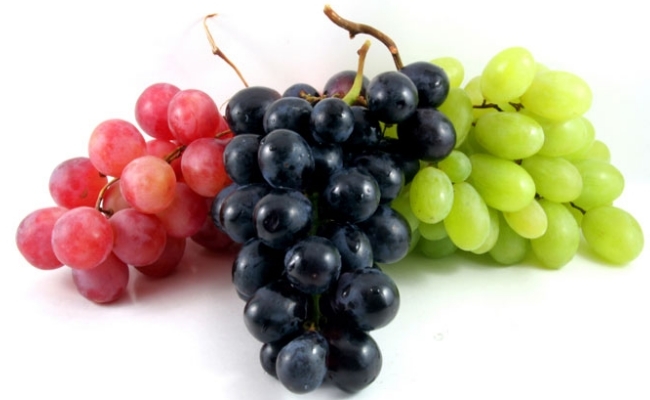 Grapes are richly loaded with vitamins A, C and also B6 along with folate. They contain many other essential minerals. Body inflammation is said to be one of the main causes of diseases and discomfort. Chronic inflammation can cause huge damage on the vascular system. There are many who suffer from acute inflammation caused due to different types of sports injuries. 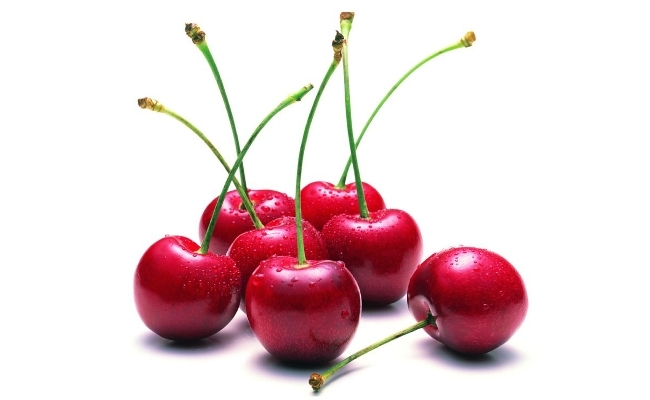 Those who work out hard can take care of pains and aches by having tart cherries. These cherries are rich in anthocyanins 1 and 2 which help in blocking enzymes which is associated with severe inflammation. Pears are a good source of dietary fiber. Men and women should ideally have at least 38 grams or 25 grams of fiber daily. So, with a bite of a fresh juicy pear you get plenty of nutrients for your body. If you are trying to lose weight or working out hard, you need fiber in large quantities. Fiber is needed to take care of hunger pangs. It slows down digestion process, thus making you feel full for a long duration of time. You stay away from all your cravings for fast foods and even over-eating ( later on) can be avoided. 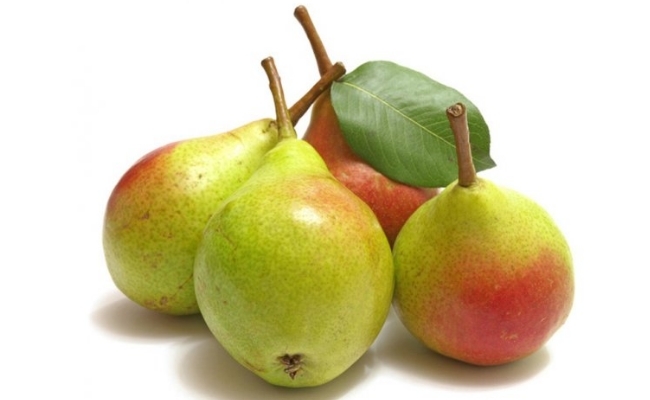 Fiber present in pears helps in reducing spikes in blood sugar level which cause sagging energy level. If you are on a diet, pears help in adding a sweet appeal to your regular food like sandwiches, green salads, yogurt, oatmeal and even cottage cheese. You just need to blend it well into your food or your protein shake for natural sweetness. 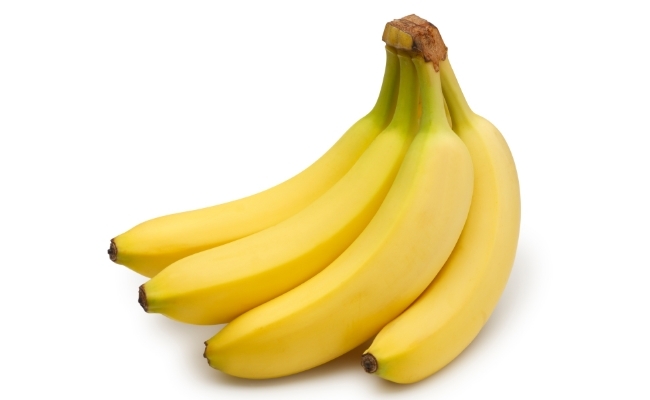 Bananas are said to be the power bars of nature. They offer much needed nutrients for gym trainers or athletes. They are rich in digestible carbohydrates; are full of potassium which helps in normal functioning of muscles and nerves. Our bodies do not store potassium for long; hence before your gym training, a small banana is highly recommended as it helps in keeping nutrition level high. Morning exercisers should have a medium size banana and half a cup of Greek yogurt before their workout session. The body will gets its much needed protein and carbohydrates. 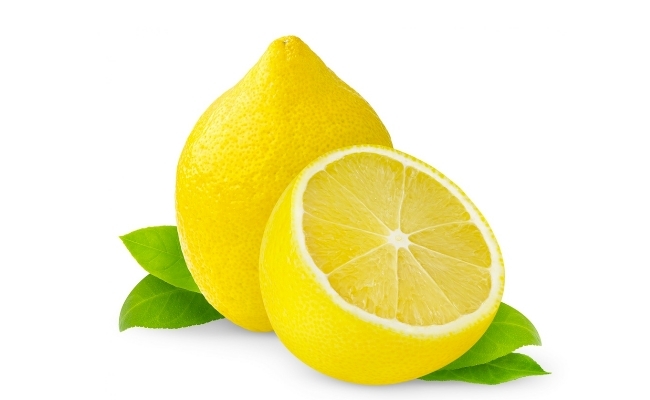 Lemons are rich source of citric acid which helps in breaking down lipids and helps in stimulating all digestive juices. A 10 day lemonade cleanse is very effective in removing body toxins and helps in keeping body cholesterol levels under control. A glass of lemon water with honey before your workout session will keep the energy level high, will provide much needed energy and prevent macular degeneration also. Having lemon water after your workout session helps to keep you hydrated and keeps your muscles strong and flexible. Fresh lemons with honey are good for digestive system and keeps constipation away.Include these delicious fresh fruits in your diet today!